Instagram, the photo-sharing app, has overtaken Twitter in user numbers after announcing it has 300m monthly active users taking, editing and sharing pictures of travel, fashion and food. And users are enjoying this application with its magnificent features. Users can upload the picture and make a beautiful edit before uploading it. Users are enjoying its feature because it come with something new that’s why it is garbing the attentions of users. 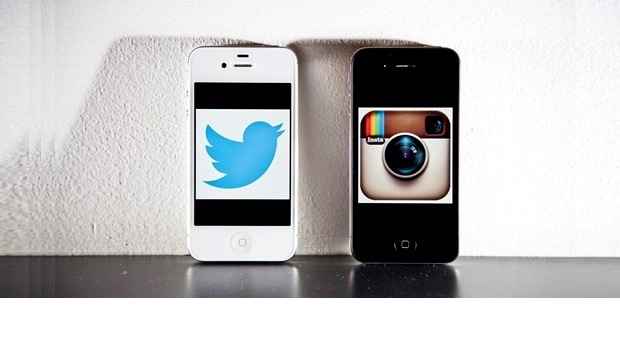 Instagram, an app that is just 4 year old and was bought by Facebook for $1bn in 2012, is now ahead of Twitter. Twitter shares have fallen by 41% so far this year as Wall Street has worried about slowing user growth and the Facebook’s stock has risen 42%. [blockquote cite=””] An estimated 70 million photos are shared each day on Instagram and it is most common among the people between the ages of 12 and 34. The mobile advertising market is growing with a rapid pace, which has made it more appealing for the marketers. But lets see that will twitter stays quit or again comes back in market with some blast and again gain profit back. But we can say that with such a limited time Instagram has earned so much popularity.